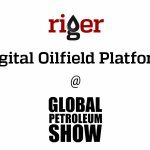 CALGARY, AB – July 12, 2017 – RigER is presenting the latest version 3.7 of innovative Digital Oilfield Platform at the Global Petroleum Show in Calgary this week. The presentation of the product is a part of the 2017 SPARX Energy Innovation Theatre, a B2B Pitch Competition (like Dragon’s Den). RigER will take part in the competition alongside 16 other oil and gas innovators. 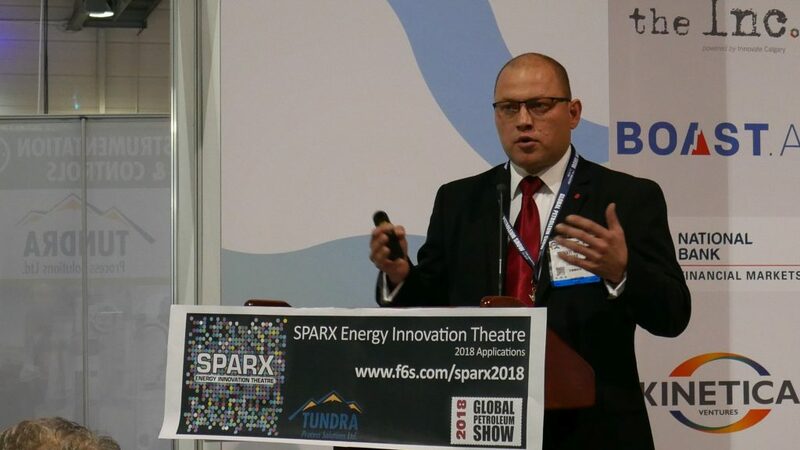 “The vision of SPARX Energy Innovation Theatre was to showcase companies that will provide the next generation of products and services for the oil and gas industry,” says Lori Farley, The SPARX Energy Innovation Theatre organizer. As companies in the oil and gas industry face challenging economic times and are under pressure to remain competitive, the RigER is offering cost effective and highly customized solution for oilfield operations. It combines safety, sales, services, rentals, fleet management, purchases, dispatching and invoicing. 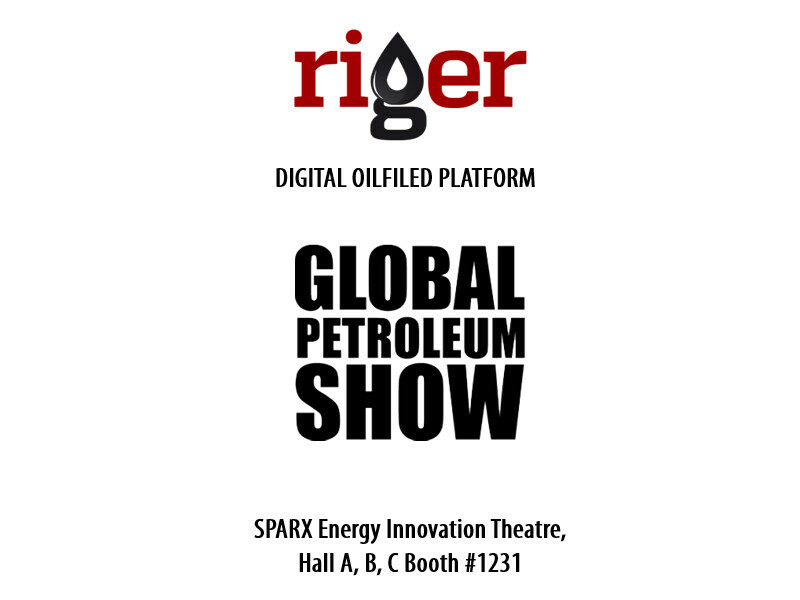 RigER is a digital oilfield platform for energy service and equipment rental companies. It includes a cloud database and several desktop and mobile applications. RigER is available at any device: office computer, filed laptop, tablets and smartphones. “We are pleased to introduce RigER version 3.7,” says Michael Maltsev, CEO of RigER. “This new release focuses on integration with Open Invoice. RigER is already fully integrated with popular accounting software, office packages and email clients. Now it’s time to make next step and add billing software to this list. Manually invoice entering is very time consuming and requires high concentration. RigER makes it fast, simple and convenient,” he added. The RigER version 3.7 release includes many small improvements that are available to oilfield rentals companies now. “We continue to improve our product. Now you can upload unlimited number of files to each document: scanned documents, drafts, emails, copies, photos, etc. All these documents will be securely stored in RigER database and can be used for Open Invoice integration as attachments,” says Maltsev. See full demonstration of product at the SPARX Energy Innovation Theatre, Hall A, B, C Booth #1231 on Wednesday at 1:30PM. “RigER version 3.7 is our next step to boost oilfield operations,” added Maltsev. RigER is Digital Oilfield Platform for Energy Service and Equipment Rentals. Founded in Calgary in 2012, RigER is dedicated to oilfield industry to help the men and women who give energy to our world. With innovative web and mobile apps, we make it easy for energy service professionals to streamline communication, optimize utilization, and remotely manage oilfield service and equipment rentals. By bringing next generation technology to one of the world’s most important industries, we help our customers improve their lives, their bottom lines, and their businesses. 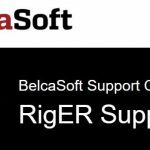 RigER has Canadian and US localizations, integration with accounting software (QuickBooks and Simple Accounting, Sage 50), invoicing software (OpenInvoice) and Microsoft Office (Excel and Outlook). RigER Mobile App available for Apple and Android devices.